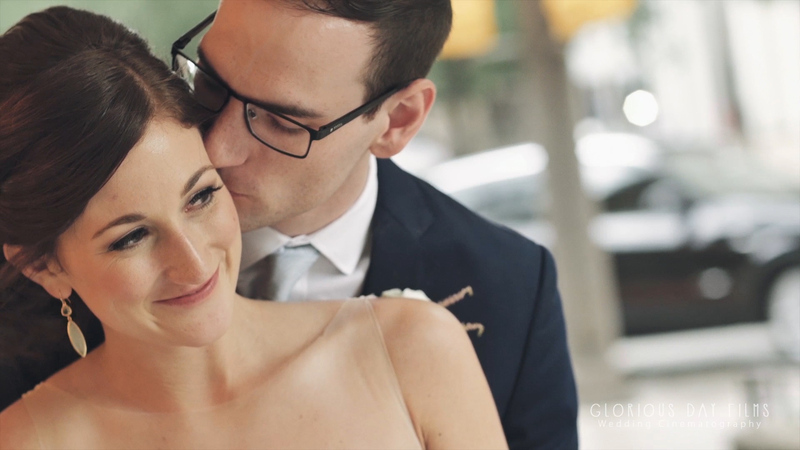 We’re highlighting the best female wedding videographers in our community in honor of Women’s History Month. 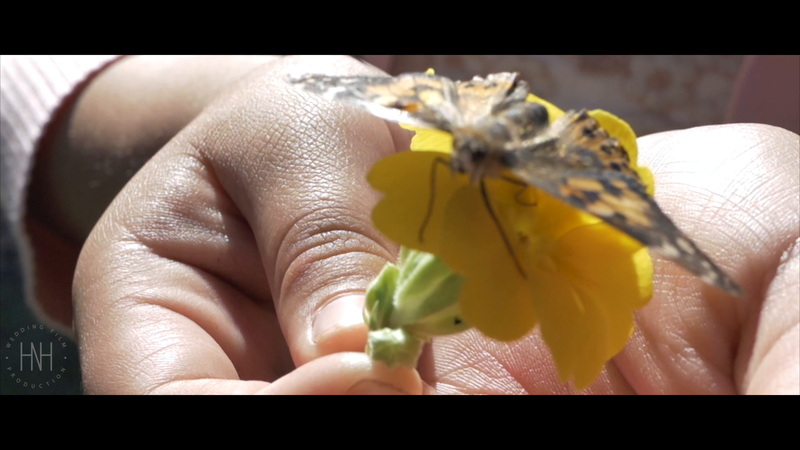 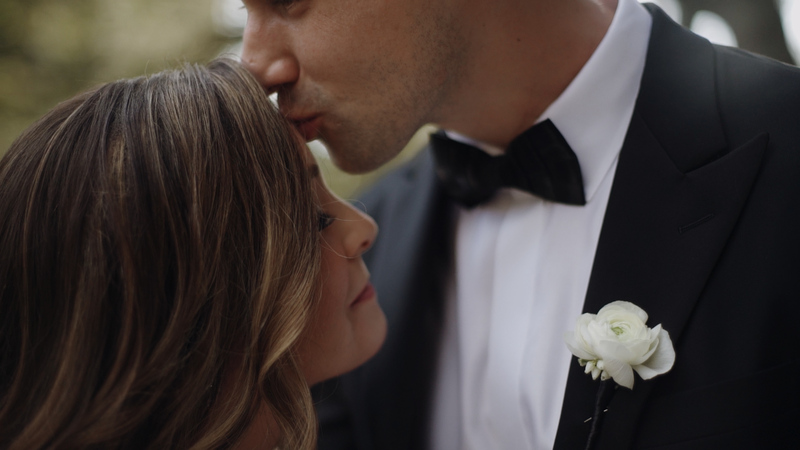 The NST Pictures team is full of remarkable talent, but there’s just something special about having a woman’s touch on these wedding films, whether it’s during the filming process or in the editing room. 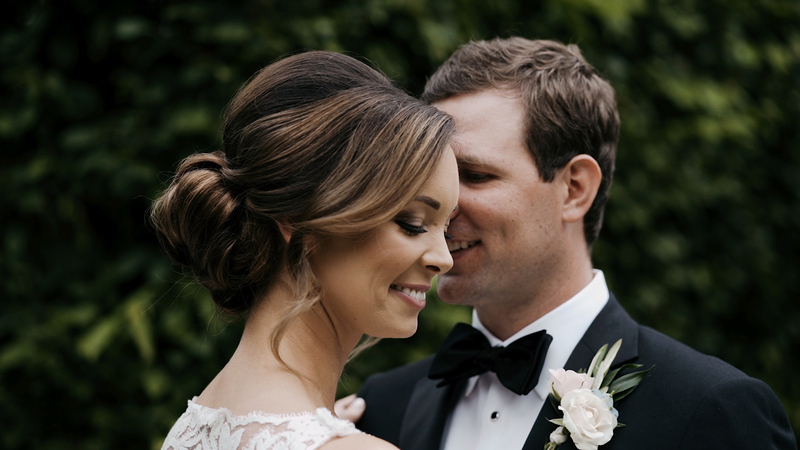 Call it feminine intuition, if you will, but having talented women on the team has seen great success, from truly understanding how personal a wedding is to knowing how to artistically craft a bride’s wedding film so that all the touching details get captured in the way a bride would want it to be captured. 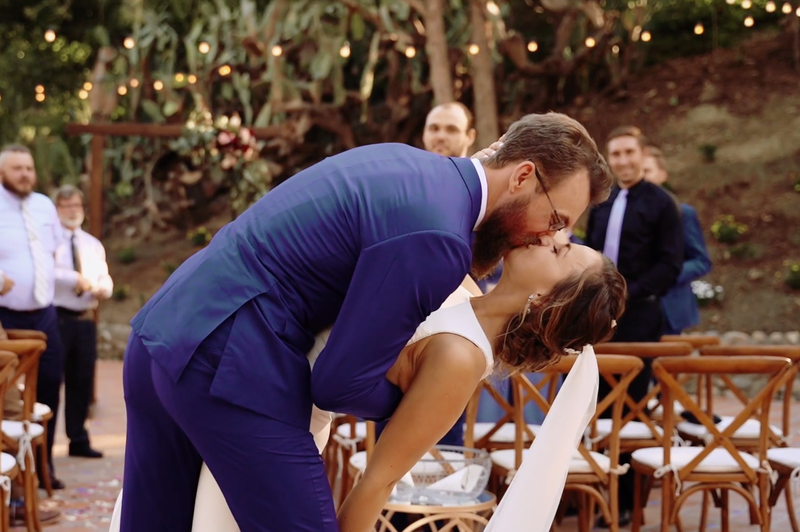 We love a good bohemian wedding! 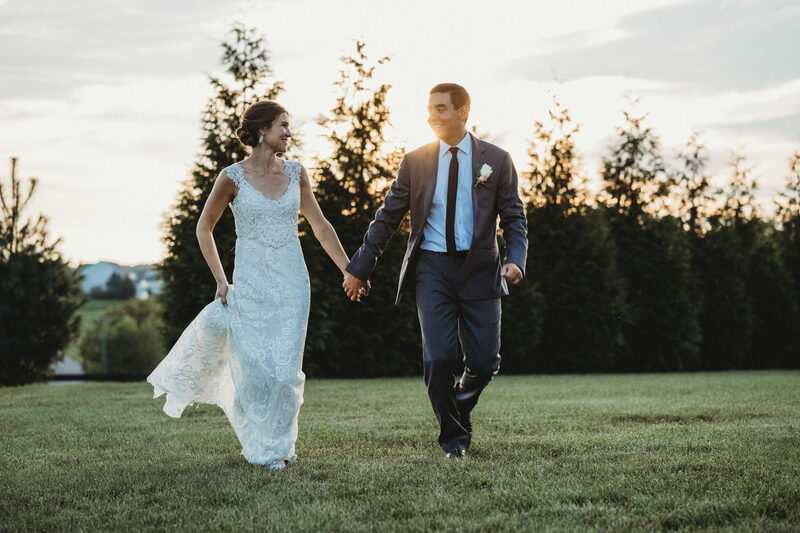 Amy and Andrew exchanged vows in front of family and friends on the beautiful grounds of The Kaaterskills, where they celebrated with signature drinks, a DIY noodles bar, and decadent hors d’oeuvres. 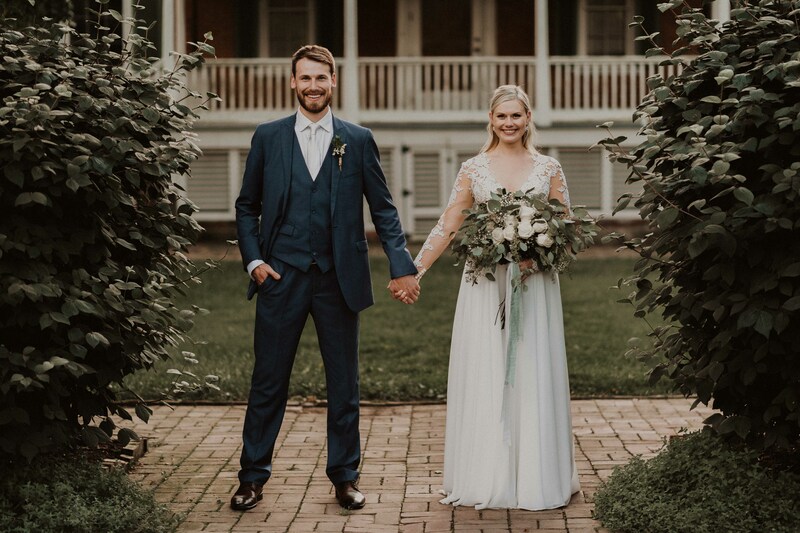 From the rustic chic ambiance lent by the sprawling natural mountain landscape to her gorgeous floral crown and bohemian-style bouquet, this wedding was perfection right out of a rustic chic themed Pinterest board! 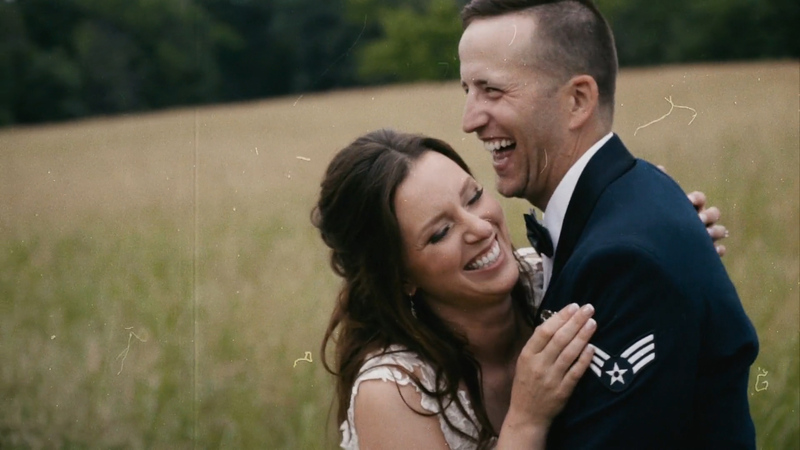 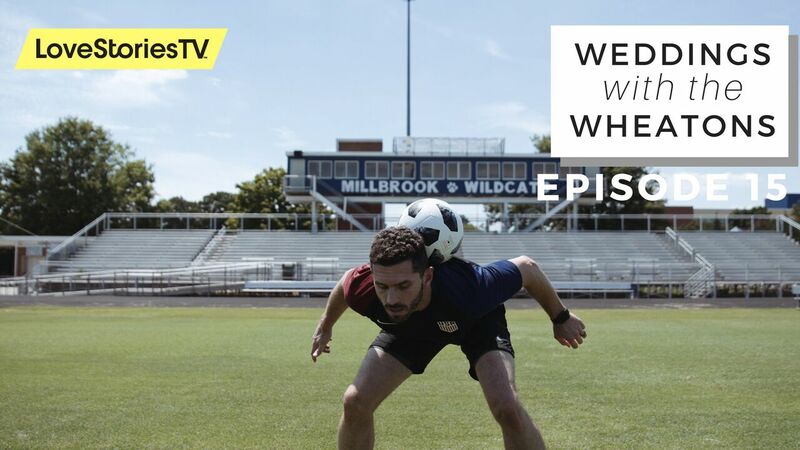 Two big reasons why we’re obsessed with this film: 1) We love how Mandy and Ross’ personality shone through in their wedding film, and 2) Roundhouse Beacon is one of our favorite places to film! 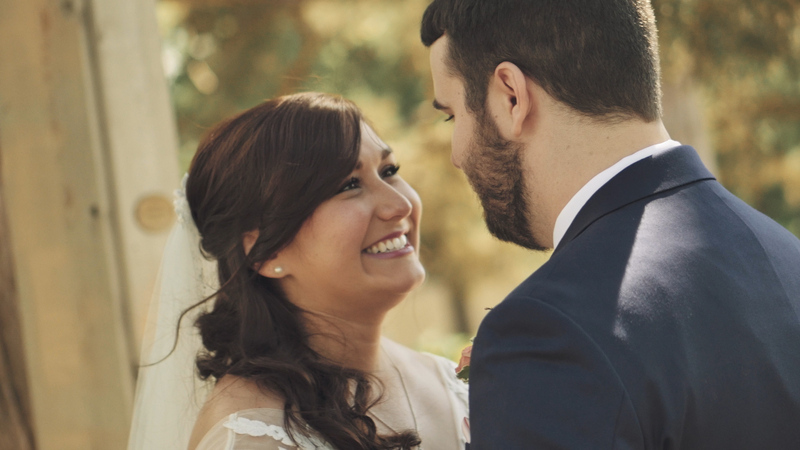 It’s just so dreamy with that industrial chic setting overlooking a dramatic waterfall and rushing creek! 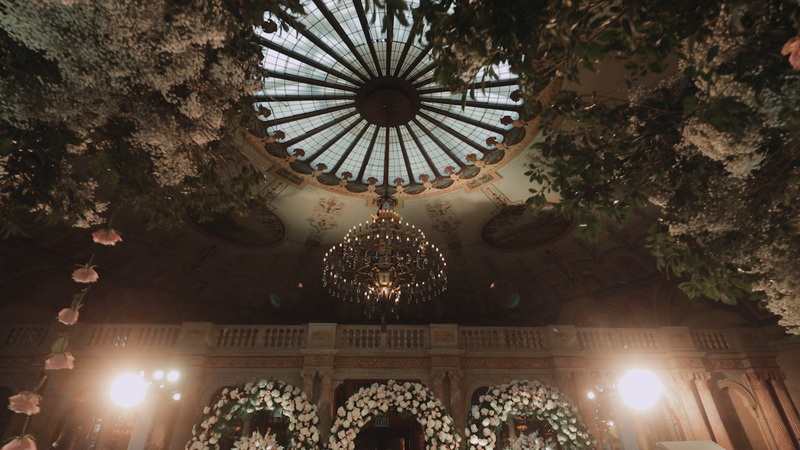 Another dreamy venue that we can’t say no to! 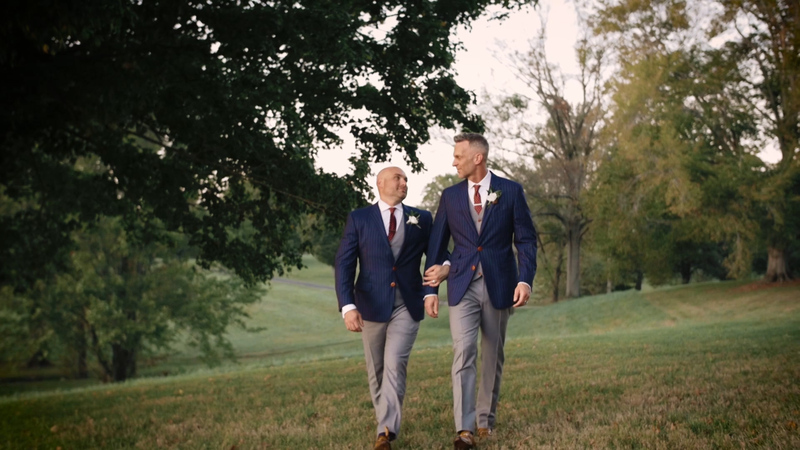 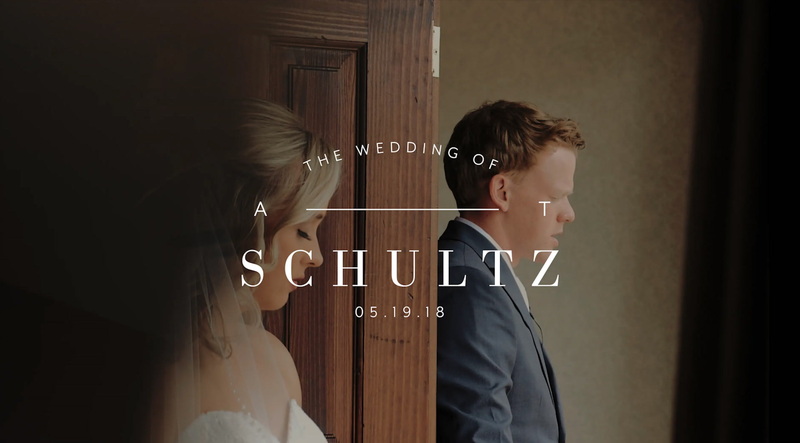 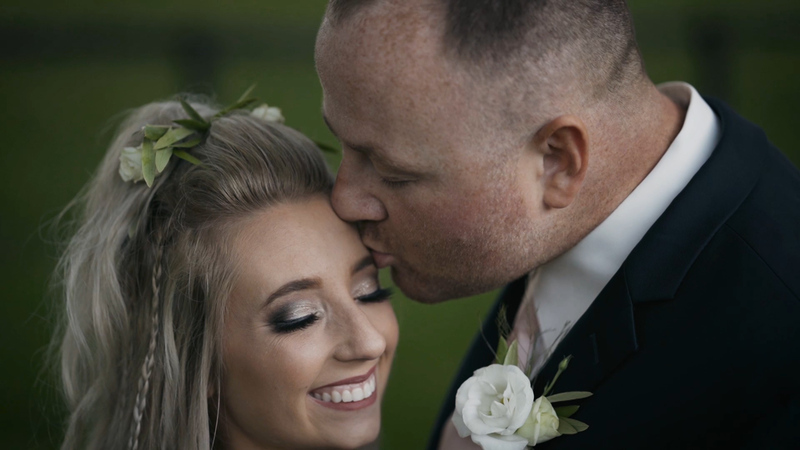 Nick and Tim celebrated their love at Priam Vineyard, and not only were they a delight to work with, but their wedding was also overflowing with emotions that we always feel ourselves tearing up and smiling too every time we watch their film! 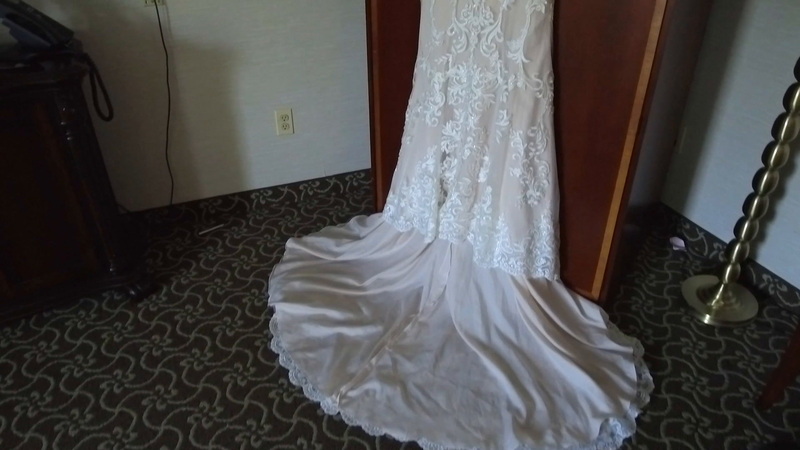 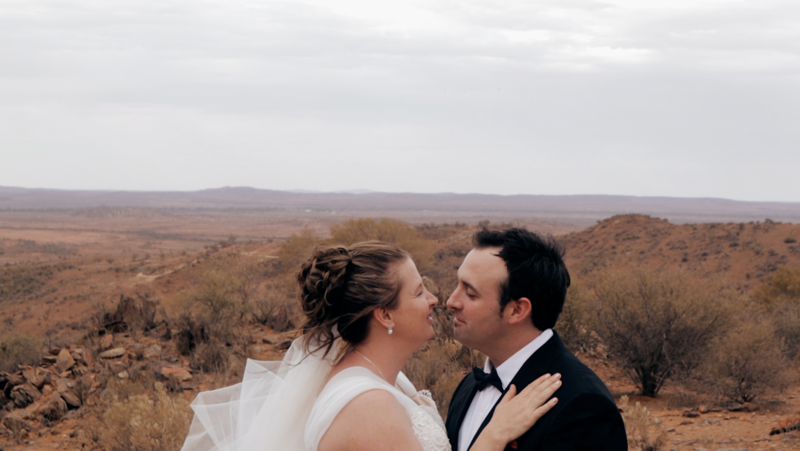 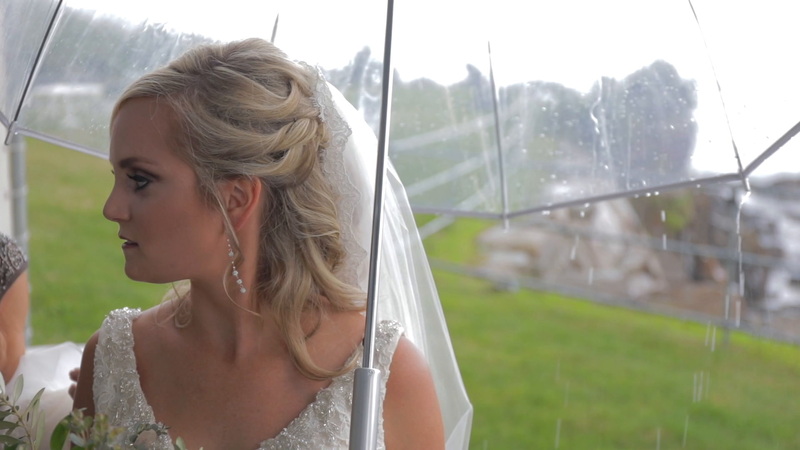 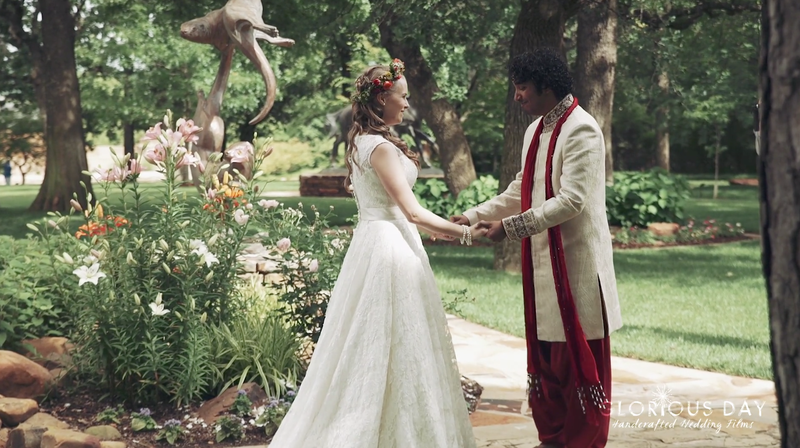 NST Pictures offers artistic wedding videography packages starting at $1580. 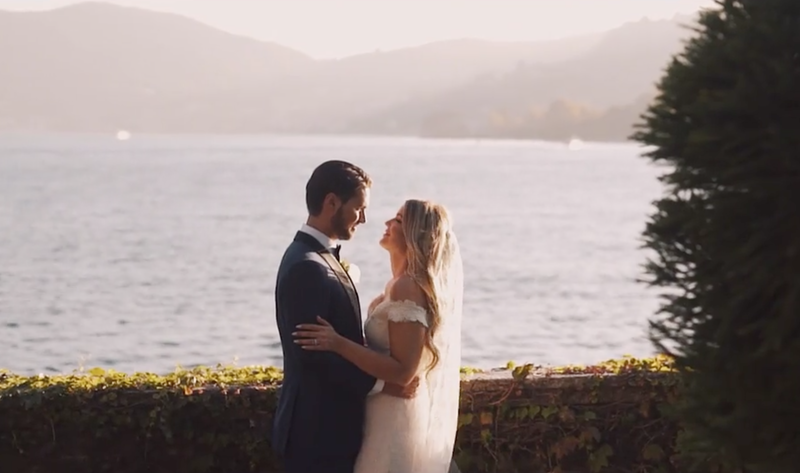 Passionate about creating gorgeous, artistic wedding films that capture the atmosphere and emotion of one of the most important days in a couple’s life, NST Pictures has been featured on over 200 publications and won various national industry awards for its cinematic films and dedication to its wonderful couples! 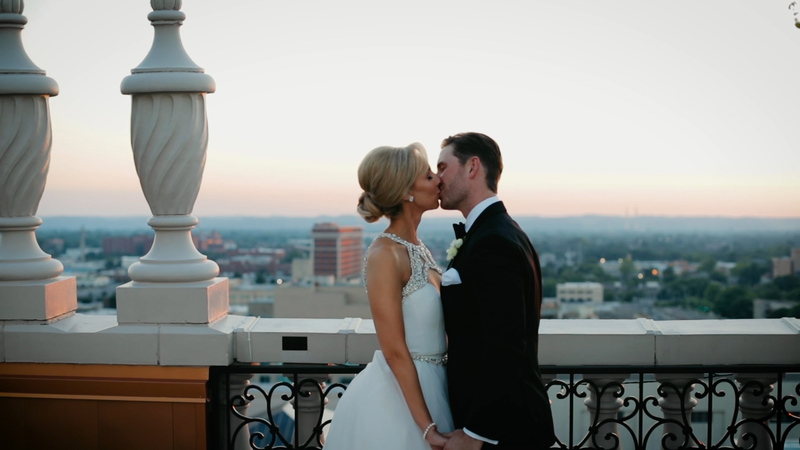 Watch more weddings by NST Pictures HERE.